Holidays to Latin America up to -70% off To take advantage of these offers, join now for free! 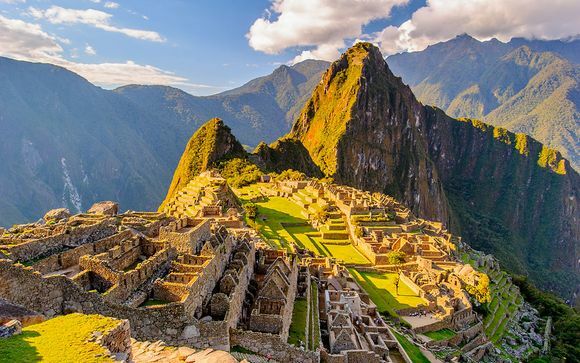 Enjoy luxury holidays to Central and South America with Voyage Prive and discover the world’s most picturesque sights and sounds amid some of the planet’s most colourful cultures; book online today. 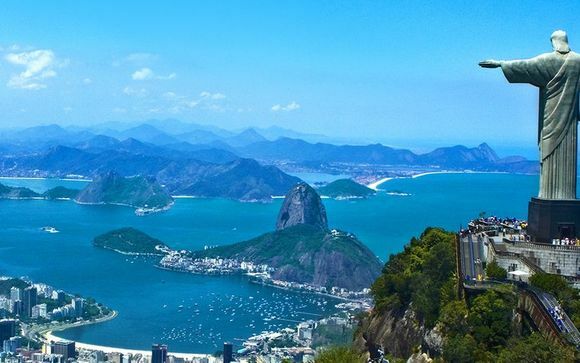 Carnival in Brazil’s capital of happiness or find time to relax on its famous Ipanema and Copacabana beaches overlooked by the stunning Corcovado mountain and verdant Tijuca rainforest. For those with an adventurous spirit, Iguazu Falls offers an exhilarating trip to one of the largest waterfalls in the world. 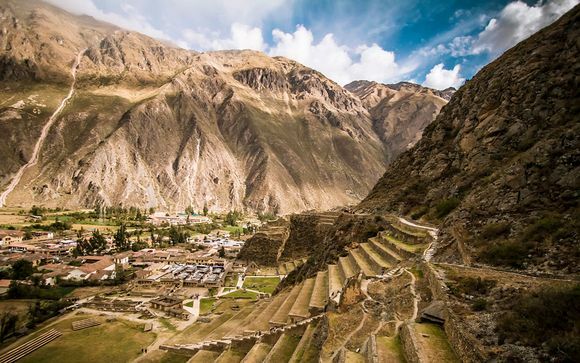 The region boasts a spectacular outdoor lifestyle, so why not walk the Inca trail and discover Peru’s Macchu Pichu, alive with llamas or brace yourself for a flight over the fascinating Nazca Lines? Travel from the arid but awe-inspiring Andes in Chile to Uruguay’s Montevideo waterfront for a more subtropical feel. Mexico City or Cancun make perfect luxurious hubs for a journey of this amazing region. But visits to the Mayan World Heritage Site in Copan, Honduras or Guatemala’s Tikal jungle ruins are fascinating must-sees for culture enthusiasts. The underground caves and tributaries off Belize’s landscape offer another unique adventure off the famous Hummingbird Highway. 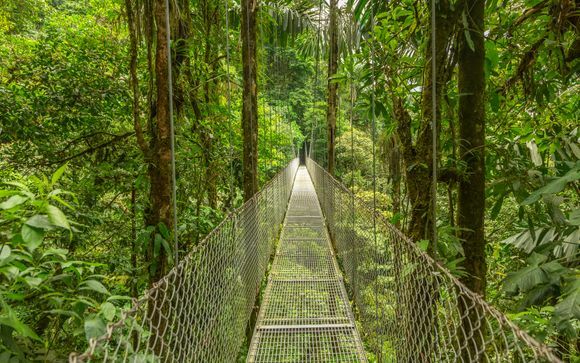 And why not see the abundant wildlife in its natural habitat in the beautiful and volcanic Costa Rica and stop off for a relaxing local coffee in one of its many coffee houses and galleries? With all the exotic sights and sounds of Central America, the cuisine also offers the comfort of American fare. However, for those wishing to challenge their taste buds there are plenty of local delicacies to inspire you. Influenced by such an array of cultures, from Spanish to Creole, to Garifuna, its food is predictably diverse. Honduras is famed for its wonderful seafood, El Salvador for its Spanish flavour but Belize by far offers the broadest spectrum of colourful cuisine. Latin American food is also especially delightful: in the north-west of the region, hundreds of variety of potato and chili dominate the dishes; in the north of the region there is a shift towards a Hispanic and Mediterranean feel, with salty and sweet dishes being particularly popular. Meat lovers should head south for succulent beef. But those looking for a unique exotic mix should look no further than Brazil to blend European and African flavours in a tropical mix. For novelty seekers and foodies alike, Central and South America will not disappoint. 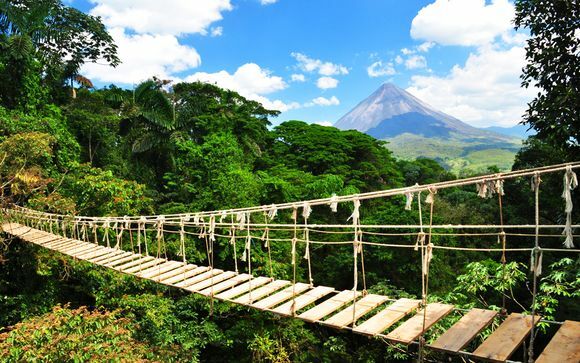 Whatever your preference, holidays to Central or South America are the stuff of dreams. 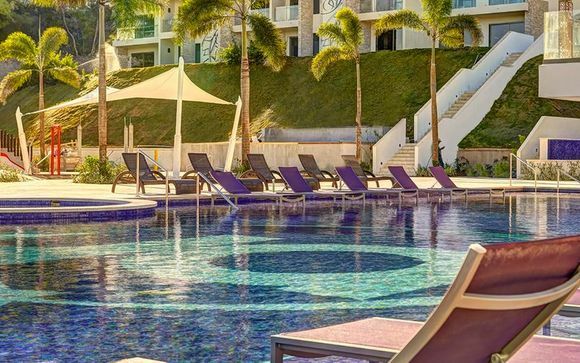 Our local know-how and experience mean that we can hand-pick the perfect locations and hotels just for you and at exclusively discounted rates. Sign up today to enjoy these special offers on our amazing luxury holidays.